An oil spill at a Kinder Morgan pipeline pump was bigger than originally reported by the environment ministry of British Columbia. On May 27, Kinder Morgan’s Darfield station north of Kamloops leaked crude oil into the ground. At the time, the BC environment ministry said that about 100 litres of crude oil had been released in the spill; Kinder Morgan would not confirm the amount that had leaked. Over the weekend, however, Trans Mountain pipeline expansion spokesperson Ali Hounsell said that an estimated 4.8 cubic meters of medium crude was released. Notably, a hundred litres is the minimum threshold under Kinder Morgan’s spill reporting obligations. Kinder Morgan has said that its workers are now in the final stages of cleaning up the spill. 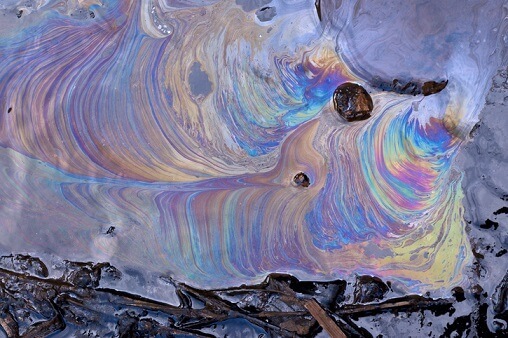 The BC government has stated that no waterways were affected by the spill; the spill had been contained within the station property, officials said. The company shut down the main Trans Mountain pipeline after the spill was discovered, but restarted it the next day.